We are called to be the hands and feet of Jesus Christ — to follow the example He set to love our neighbors, to serve the poor, and to use our gifts to stand for human dignity, promote justice, and help those in need. You will find many opportunities to walk with and accompany other communities locally, nationally, and internationally through Campus Ministry. Teach children to read through our DC Reads program, serve the large population of homeless men and women in D.C., learn about the struggles of the urban poor and the work of the Church in Ecuador on a spring break mission trip, or participate in any of our other weekly service projects. Spring to CUA - April 14, 2019- Indoors! Join the Catholic University community for an afternoon of games, face painting, snacks, and a 5,000 egg hunt! We seek to serve those in need, pursue peace, and defend vulnerable populations in line with Catholic social teaching. Explore opportunities to promote social justice at The Catholic University of America. 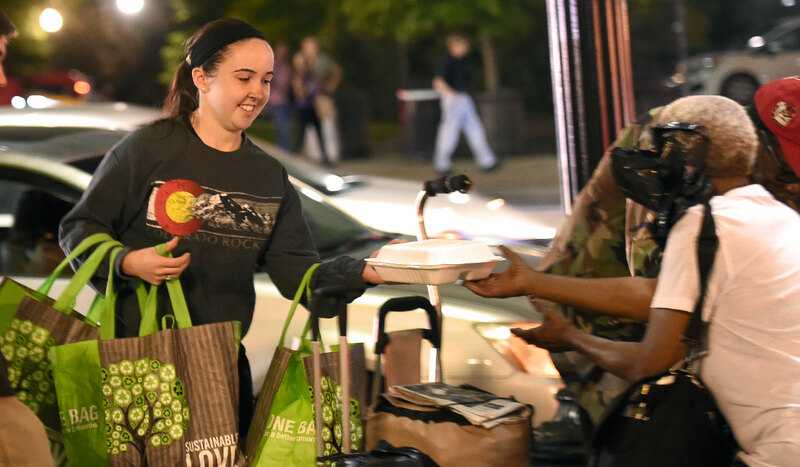 No matter your passion, whether it be education, working with the hungry and homeless, assisting aging and disabled populations, or something else, you will find many ways to use your gifts to serve with Campus Ministry. 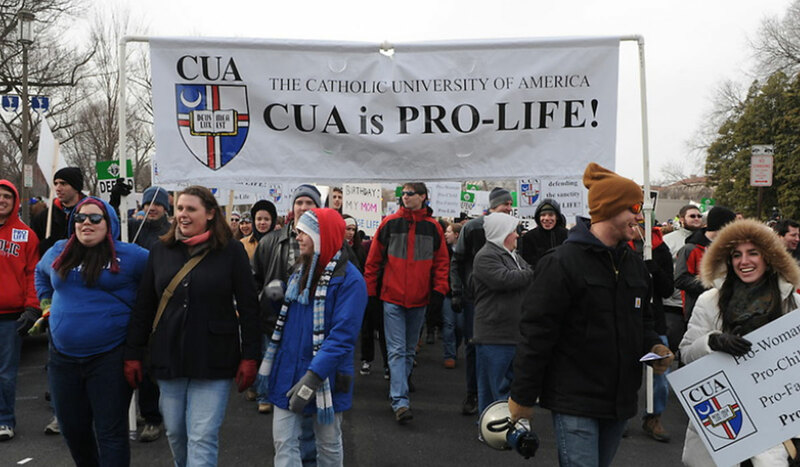 At The Catholic University of America, we believe every human life, from the moment of conception until death, is sacred because the human person has been willed for its own sake in the image and likeness of the living and holy God. 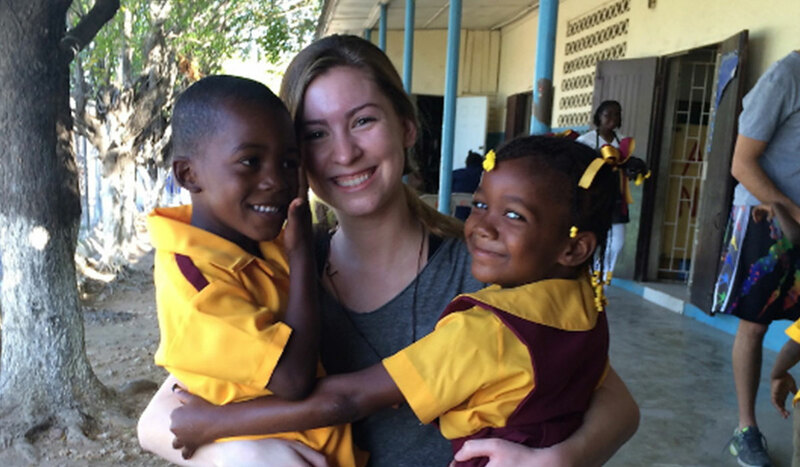 Every year, approximately 100 Catholic University students spend their summer or spring break encountering marginalized or impoverished populations both in the U.S. and abroad. We learn from and accompany these beautiful, yet struggling, people in Ecuador, Philadelphia, El Paso, El Salvador, the Dominican Republic, and beyond. 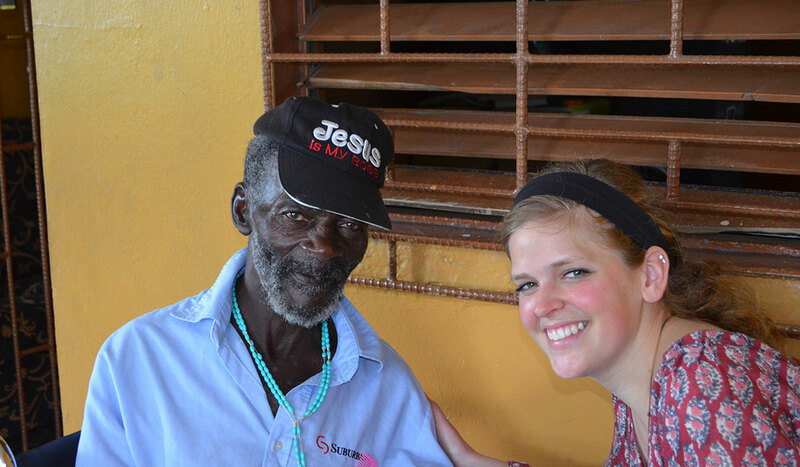 Many of our students go on to complete a year or more of service through partnering organizations. Read alumni blogs to hear first-hand stories from the mission field or attend one of our long-term service fairs to learn more. 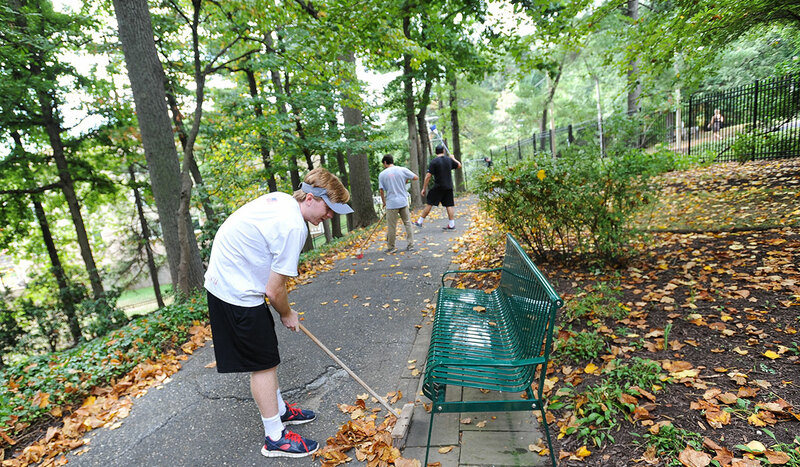 There are countless ways to serve at The Catholic University of America and around the D.C. area nearly every day. Explore upcoming service and justice opportunities with Campus Ministry and learn how you can get involved! Are you passionate about service? Do you want to help ignite that passion in others? Learn more about what it takes to become a Cardinal Service Corps Leader at Catholic University.